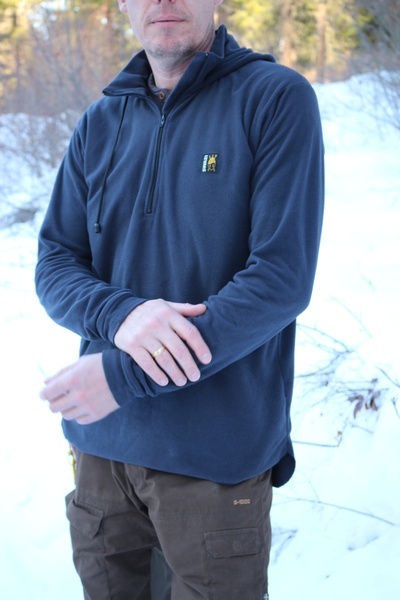 Great all year round quality light fleece shirt from SWAZI of New Zealand (and yes made in New Zealand!) can we worn as an outer layer, an under layer or mid layer, very flexible and useful item and a great addition to your Bushcraft kit. Its a light 140g microfleece, so its tough, easy to wash and literally lasts for years. 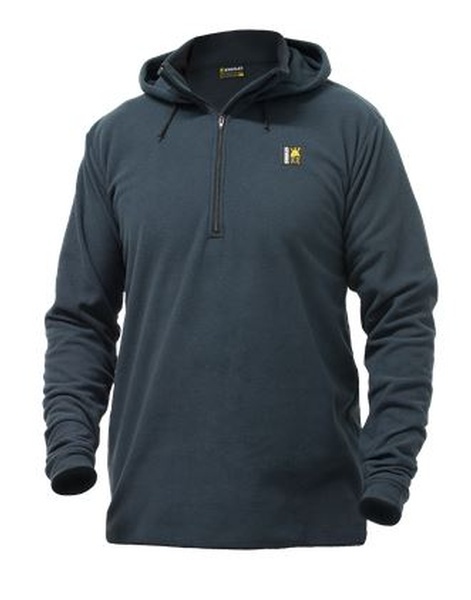 1/4 zip with hood, draw strings, fitted thumbhole cuffs,140g Micro fleece. Made in New Zealand. Colour is Charcoal. The Swazi Microshirt is one of our biggest sellers and now thanks to a customers great suggestion it has a new stable mate. The Brocco Micro (thanks Broc!) 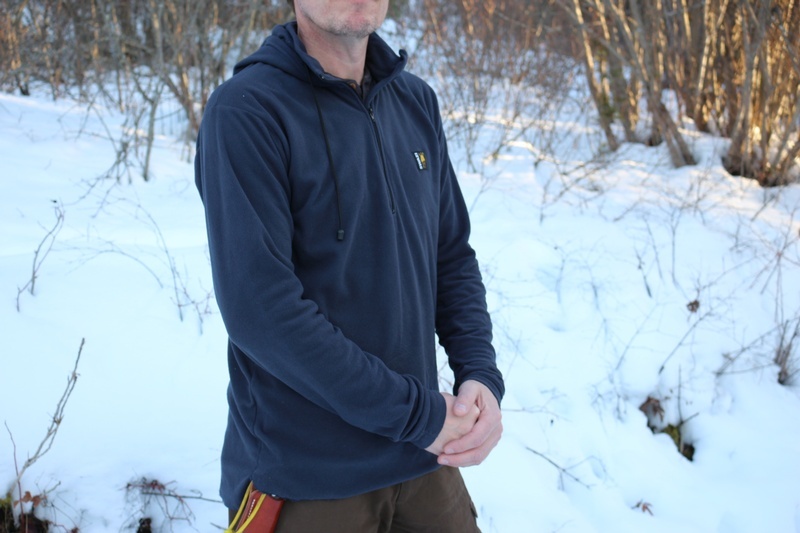 features a snug fitting hood to cover your ears and keep your noggin from getting a floggin! Purchase through PayPal by using the "Add To Cart" button above or use the form below to order the SWAZI Brocco All Season Shirt . Feel free to contact us if you have any questions about the SWAZI Brocco All Season Shirt .